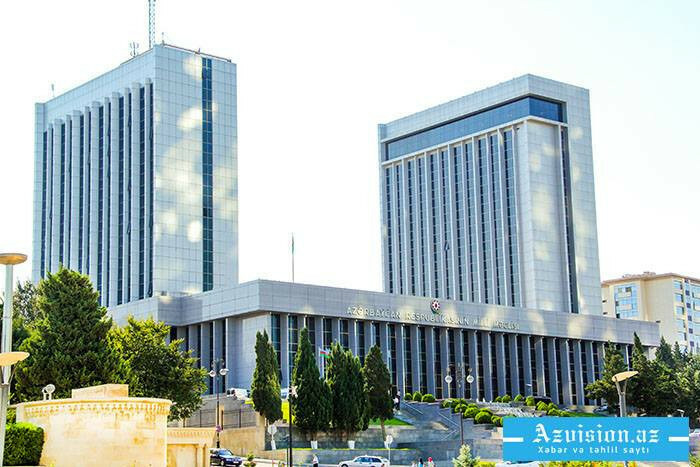 The date of the next plenary session of Azerbaijan's Milli Majlis (MM) which is planned to hold on October 19 has been changed, AzVision.az reports. The session will be held on October 12. The next sessions are planned to be held on October 16 and 30.